The FWHCC Scholarship Fund provides local students with financial support and encouragement, helping to ensure that cost is not a barrier to obtaining a higher education. 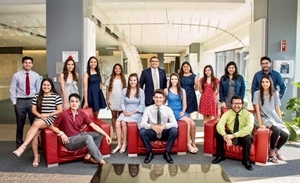 With the support of the business community and university partners, the FWHCC is able to award Tarrant County students with scholarships each year. We greatly appreciate your support and partnership in the FWHCC Scholarship Program. Your contribution is a 501c(3) tax-deductible donation. 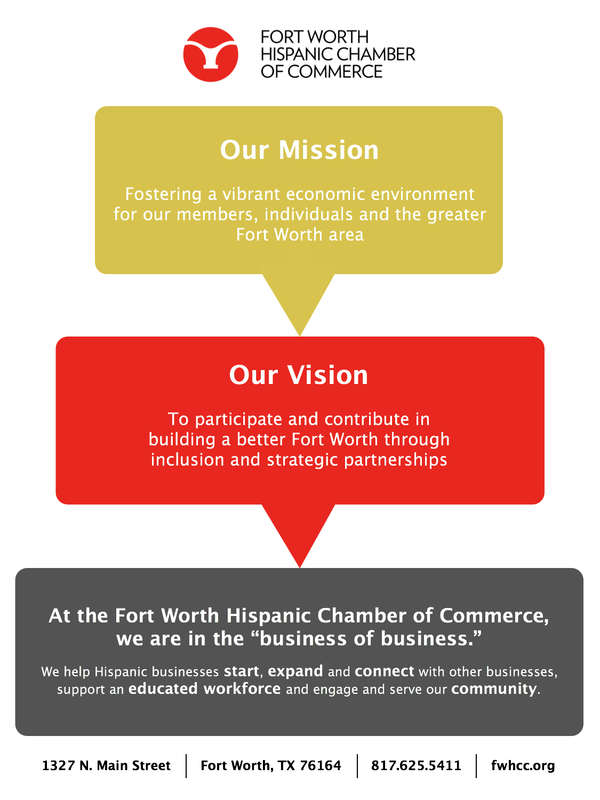 In 1998, the Fort Worth Hispanic Chamber of Commerce (FWHCC) created a scholarship fund designed to target high school students in Tarrant County. Since then, we have awarded more than 100 scholarships to deserving students through the FWHCC Scholarship Fund. We look to our business community and university partners to assist local students looking for an opportunity to receive a higher education. The FWHCC firmly believes that education is one of the most important tools to help sustain and reinforce our nation’s future innovative, exemplary and powerful thinkers. Our goal is to expand the scholarship program to raise $50,000 to help send more students to college. We would greatly appreciate your partnership in our scholarship program and would gladly accept a donation to assist in the development of our future generation.